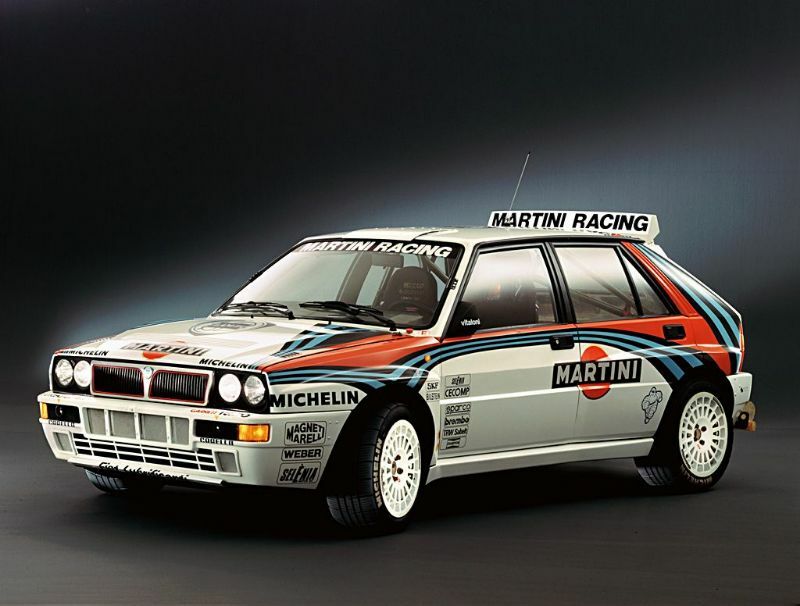 The Lancia Delta was a family car produced by Italian automaker Lancia between 1979 and 1999 and again from 2008 to 2014, spanning three generations. In total, Lucia produced 44,296 units of this small family hatchback throughout the various generations. 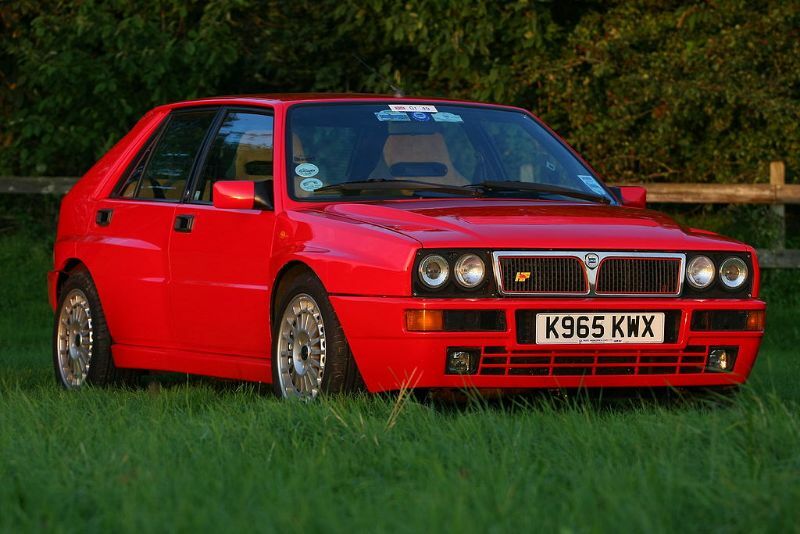 The Integrale Evoluzione II was part of the first generation and was one of the four-wheel-drive HF variants of the vehicle. 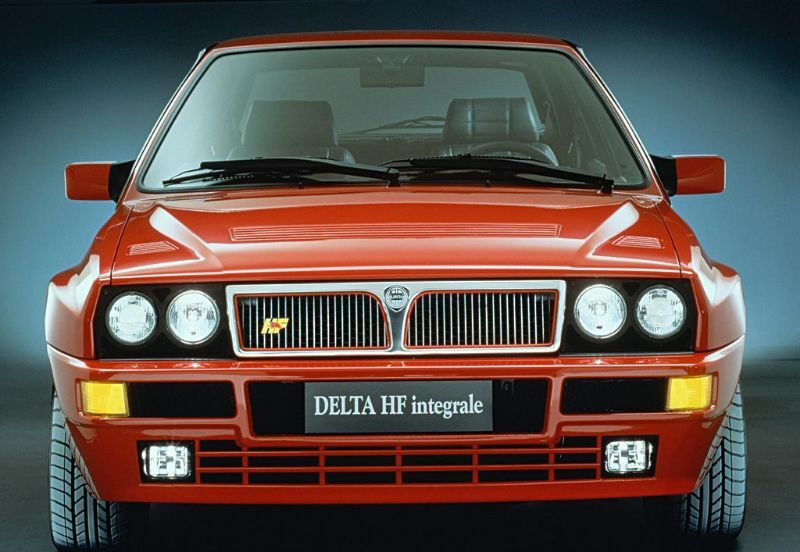 The Delta HF Integrale Evoluzione II was introduced in 1993 as the second Evolution version of this hatchback. It featured an updated 2-liter 16-valve turbocharged engine that enhanced the power output plus a Lambda probe and three-way catalyst. There was also a Marelli integrated engine control system featuring an 8 MHz clock frequency, automatic idling control, and self-adapting injection times. It sported timed sequential multipoint injection, a mapped ignition featuring dual double outlet coils, and a Garrett turbocharger that was new. Plus, it offered an anti-evaporation system, knock control, and more. Compared to the previous uncatalyzed version of the engine’s 210 PS, the Evoluzione II’s engine produced 215 PS or 158 kW DIN. The maximum torque was 314 N-m, compared to the previous 300 N-m.
Those with experience behind the wheel of the Evoluzione II let you know that the 2-liter turbo engine delivers a nice drive. Once you get past 2,800 or 3,000 rpm, the inherent torque of the long-stroke motor will overcome any concerns of turbo lag. If you hit the throttle, you can enjoy plenty of strength until you get to the 6,500 rpm redline. Going down a gear and starting at 4,000 rpm will also be a thrilling experience according to those who have driven the Evo II. Those reviews also indicate that the torque curve, gearbox, and response of this Lucia Delta deliver progressive and smooth power that is what you need. Plus, the brakes are easily modulated and powerful. It also does particularly well on mountains. Additionally, the Evoluzione II got a facelift that included both cosmetic and functional elements. The new 205/45 ZR 16 tires got 16-inch alloy rims. 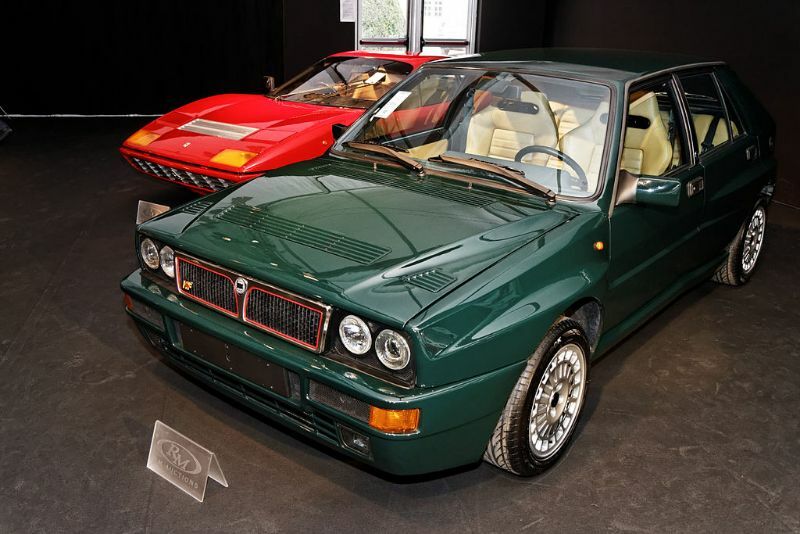 This Lancia Delta Integrale also featured a body color roof molding that helped connect the roof with the solar control windows. Other stylistic upgrades for the Evoluzione II compared to the Evoluzione included red paint on the cylinder head plus an aluminum fuel cap and aluminum air-intake grilles for the front mudguards. Inside, the 1993 Integrale Evoluzione II got standard Recaro seats featuring beige Alcantara upholstery and diagonal stitching. It also sported a new three-spoke MOMO steering wheel covered in leather. This Delta stood out in many ways, including its interior luggage space. You could fold down the rear seats and have plenty of interior space, thanks to the boxy architecture combined with its hatchback body style. The Recaro seats deliver all the support you could need. The only downside is that some would have preferred real leather to the Alcantara inside the Evoluzione II. In addition, many of the interior surfaces are covered in econo-box plastic. Some versions of the Evo II also feature air conditioning and electric windows in front.